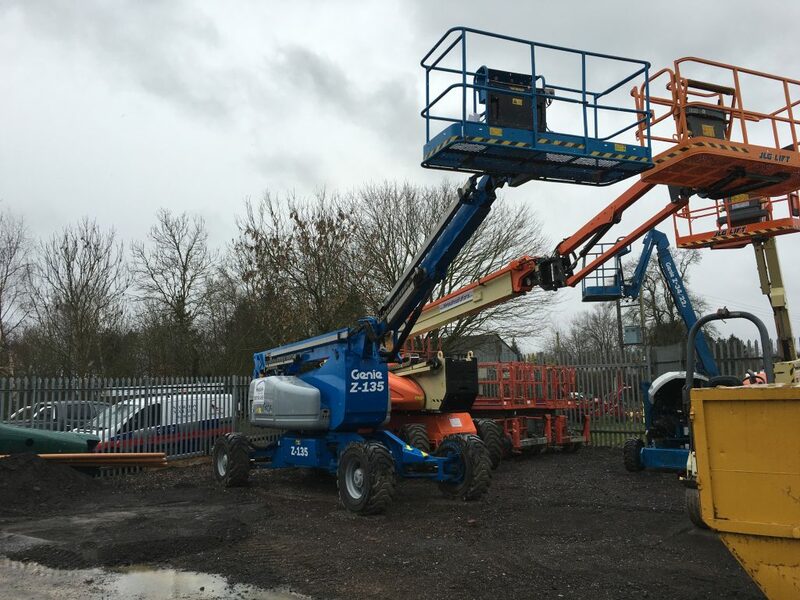 The Genie Z135/70 is the largest articulated boom available from Genie. It has excellent stability even at full reach and the articulating jib offers great flexibility. 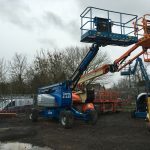 The Z135/70 cherry picker boom lift offers a working height of 43.15 metres, outreach of just over 21 metres and a up and over clearance of 23.01 metres, therefore ideal for projects with high reach demands. 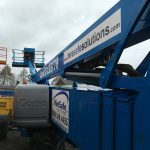 A safe working load (SWL) of 272 kg’s and platform dimensions of 2.44 m / 1.83m hence ideal for operators, tools and materials if required for the job. 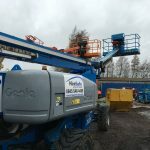 The Genie Z 135/70 commonly used in heavy duty manufacturing and construction work especially relevant to steel erection. All machines will have a new Loler prior to exchange. Service contract also available on request.